Ex-England Test batsman Jonathan Trott will join the Kent Spitfires’ coaching team, providing support to Head Coach Matt Walker, during the entire Royal London One-Day Cup this season. The 37-year-old picked up 68 One Day International caps for England and featured in the 2011 ICC Cricket World Cup, and has also won England’s domestic one day competition twice in his career, in 2010 and 2016. 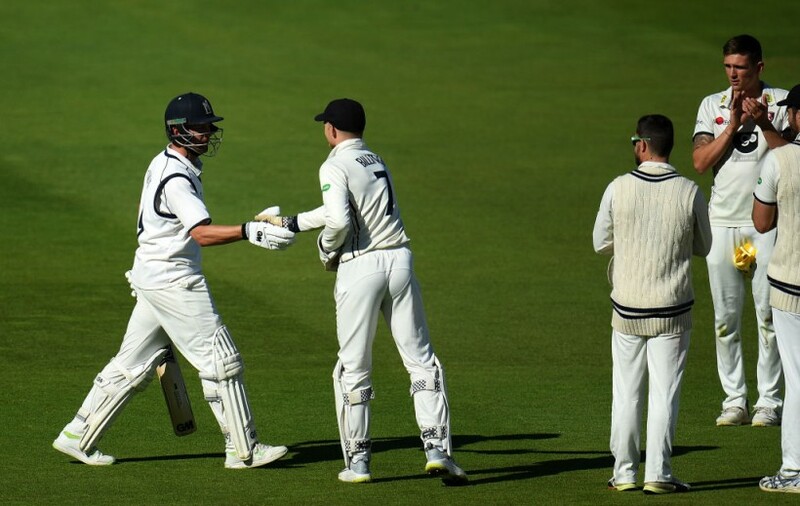 Trott played his last professional game against Kent for Warwickshire on the last day of the 2018 season in the Specsavers County Championship, and received a guard of honour from the Kent team as he took to the field for the final time. 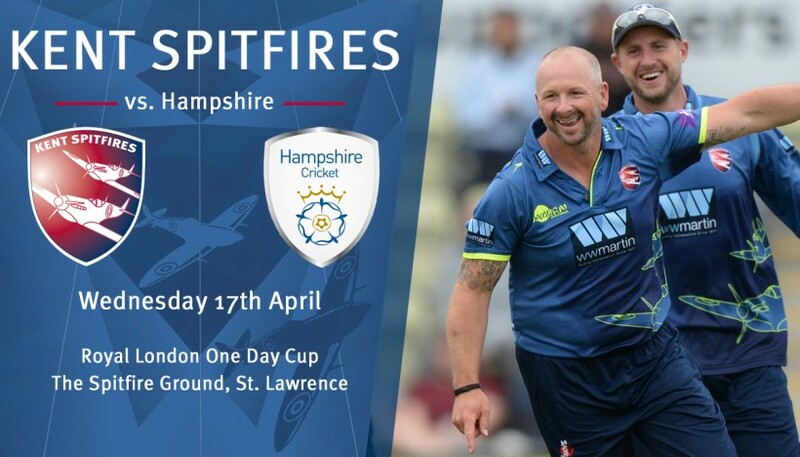 Speaking about joining the Kent Spitfires’ backroom team, Trott said: “It’s a great opportunity for me to join a team such as Kent for this competition.